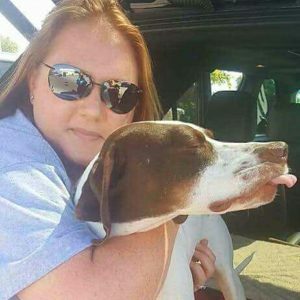 Jessica is an animal transport coordinator who helped found the organization Pawsitively Famous (R.A.C.E) together with three other awesome volunteers. Their organization is funded through the R.A.C.E team with help from Miranda Lambert’s MuttNation Foundation pet charity fund. Jessica’s altruistic work is more of the behind-the-scenes action, but plays just as big a role as any other part of animal rescue. Q: How did you get into the coordination aspect of animal rescue? Q: What is your method for coordinating transports? Q: Do you have a memorable story? Jessica is just one of many amazing volunteers that dedicates her time to saving animals. For ways that you can get involved, we suggest you check out Doobert.com, the leading online resource for animal rescue transport that automates the process for the volunteers.